We are going to let the picture speak, as this is just one of the pups, but we are currently assisting with a very large scale rescue mission. We are in need of donations for emergency medical care, as some of the pups have urgent issues. You can also check out our Amazon Smile Wishlist, which lets you send much needed products right to our pups and foster parents, plus a percentage of your purchases on Amazon are also donated to FLDR when you choose us as your charity of choice! Dora is a 3 year old Shih Tzu/Lhasa mix and she weighs about 10 pounds. She arrived in rescue when her previous family no longer could care for her and they left her at animal control scared and alone. She was very nervous there, but has settled into foster care. 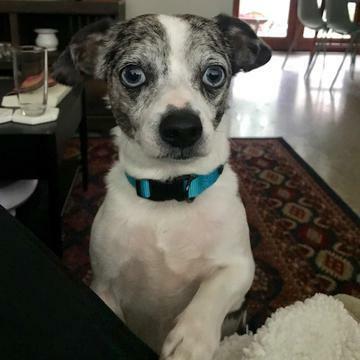 Her foster mom says, "Dora is a funny, feisty little girl. She gets along with gently playful other pups her size but she does not do well with cats. She would be fine as an only pet. She is independent and does not like other dogs to get in her face. Dora meets most new folks with a smile but she is selective about which males she will trust. She seems to be housetrained on a schedule. I have a fenced yard so I rarely have her on a leash. She gets excited when she sees a leash, so I believe she is an experienced walker. I suggest a quick refresher course using a harness within a safe environment, such as a fenced yard, or even in the house.. She does bark at new sights and sounds, so an apartment or house with shared walls would not work. Dora is quite laid back so a quiet female family would be ideal. Open your heart and your home to Dora and gain a loyal, loving companion!" Dora is spayed, up to date on vaccines, heartworm negative, microchipped and has had her teeth cleaned! She is fostered in the Flagler Beach area, and her adoption donation is $275. How Many Have YOU Helped Save? Gaston has found a forever home! As 2019 is under way, FLDR wants to “go big so they go home” this year! We want to save as many puppers as we possibly can and the only way to do this is by YOU joining our team!! We need fosters!! If you live in the Orlando area and would like to help save lives, we want you to join our pack! We are in need of foster homes willing to open their hearts and make a space on the couch for a rescued pup, usually just for a couple of weeks! We take care of the vetting, grooming, medications and you provide the love and snuggles! 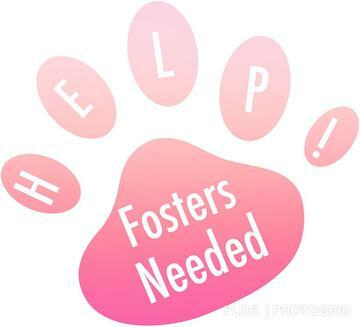 Please complete the "Adoption Application" and just put in the comments - "Want to Foster" and a Foster Coordinator will reach out to you right away! We are also in need of people willing to do transports, usually from Winter Haven to St. Cloud or from north Orlando to St. Cloud a couple of times a month, during a weekday. Please email littledogrescue@gmail.com for more info on helping with Freedom Rides! Welcome to Florida Little Dog Rescue Group! 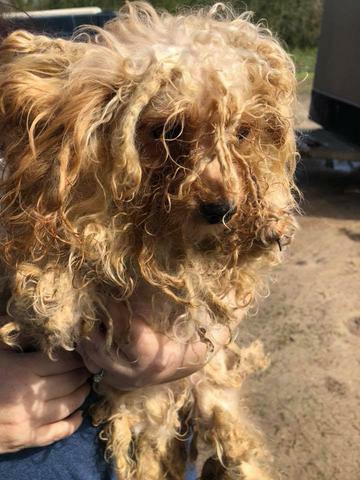 Florida Little Dog Rescue rehabilitates unwanted, abused and abandoned little dogs and places them in loving and responsible homes to live out their lives as cherished family members. We would love for you to join us by adopting a dog, volunteering as a foster home or donating money to help save the dogs. We are a 501(c)3 Charitable Organization, and all donations to FLDRG are tax deductible! Thank you all for helping her really and truly become a "one in a million pup". Save a Dog on Death Row! They need YOUR help right now!! 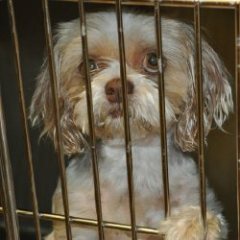 Please help us save dogs on Death Row at local Animal Controls. These are dogs that can't be adopted out directly from Animal Control, mainly for medical reasons. When they can't be adopted, they need a rescue to save them when their time runs out. These pups desperately need our help, we are their last hope! Click the Picture to Save One More! Florida Little Dog Rescue Group rescues dogs from all over the state of Florida, but our main focus is the Central Florida area. Our volunteers live anywhere from Tallahassee to Tampa, but all of our dogs are fostered in the Orlando area. We are 100% volunteer-based, which means no overhead or salary costs. Your donation is used directly for dog care. We do not receive government funds. We are entirely supported by charitable donations. We ensure that each dog is spayed/neutered, vaccinated, tested for heartworms and other parasites, examined by a vet and treated for any known conditions prior to adoption. All known medical information is fully disclosed to new families. While awaiting adoption, the dogs live in foster homes that provide love, patience and TLC to the pups! A pup's stay in foster care could vary from several days to several weeks, depending upon the dog's conditions and needs. Unlike shelter or kennel living, fostering the pups in a home environment allows us to personally evaluate each dog for behavior and temperament issues. We are able to see how they interact and react to other animals and children, if they are house trained, like to go for walks, play ball, etc. and that makes it easier to know what type of home/family would be best suited for them!